We got the drugstore dupes for your stingy butts! Everybody has that special lip color that makes them feel glam for a night out, or lift the spirits up on a blah day. But if you’re the type to rock a bold red lip on the daily, it’ a fact replacing that $$$ lipstick every few months can get pricey. Why not go for a cheaper, yet just-as-good lippie for daily wear? You know, when you’re not really headed anywhere but still want to look put together? Try Wet ‘N’ Wild’s Spotlight Red in lieu of MAC’s Ruby Woo. For a healthy glow, or to help carve out your contour, a good bronzer is a beauty staple. But what to opt for when the price of your fave, bust-out-on-special-occasions bronzer competes with this month’s rent? Instead of Benefit’s Hoola bronzer, check out NYC’s Smooth Skin Bronzer in ‘Sunny’! A sweep of color on the lids here and there can take you from bright-eyed and awake to sultry and glam after hours. But when your fave palette cost an arm and leg and you can’t bare to use it on the daily, a dupe with all your go-to colors at the fraction of the cost is a great bet. 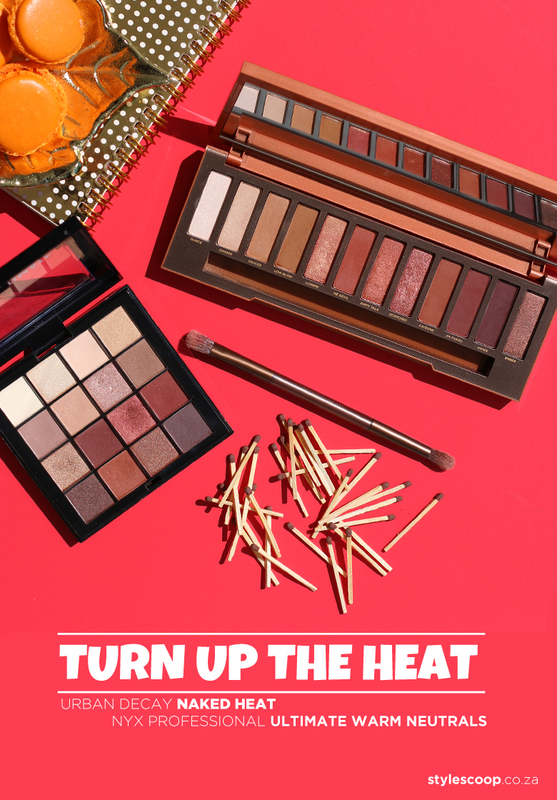 Keep NYX’s Ultimate Shadow Palette handy on your vanity to save the longevity of your Urban Decay Naked Heat Palette. A little color on the face doesn’t hurt, especially if it’s a dreary day or you just need a pick-me-up. But the myriad of blush choices out there can get overwhelming, so have a gander at these universally flattering ones to achieve that ‘I ran five miles’ look, but at nearly half the price.